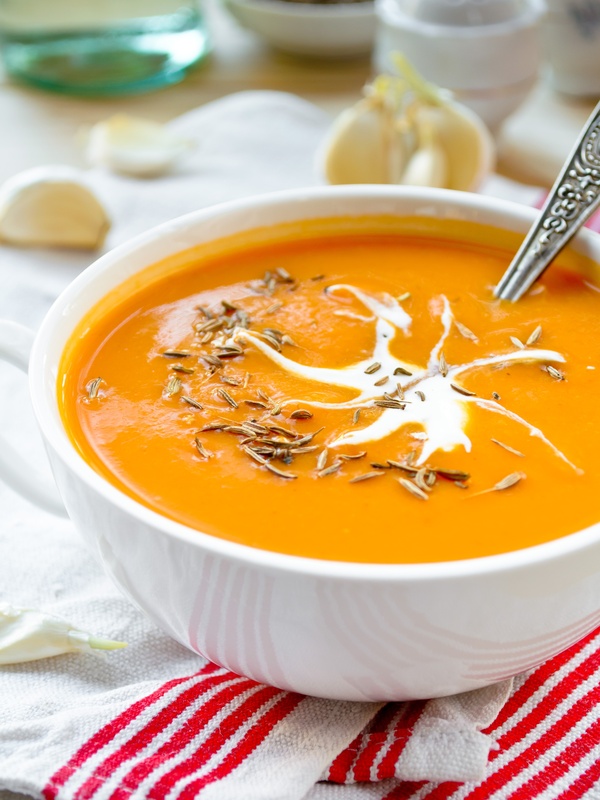 A quick and easy soup, perfect for a cold day. Cook onion and garlic in oil until soft. Stir in curry paste and cook for 1 minute. Add pumpkin, potatoes, coconut milk and stock. Bring to boil and simmer for 15 minutes. Puree in batches. Serve with yoghurt and pepper..